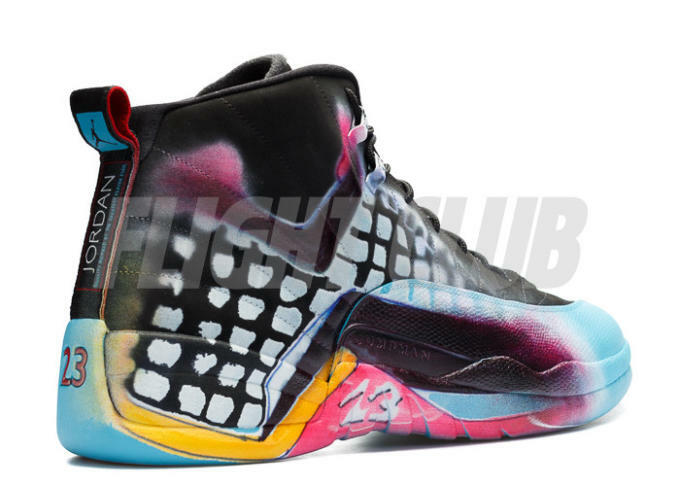 That's the asking price for a pair of the extremely limited Air Jordan XII "DB Dozen" which recently hit Flight Club. 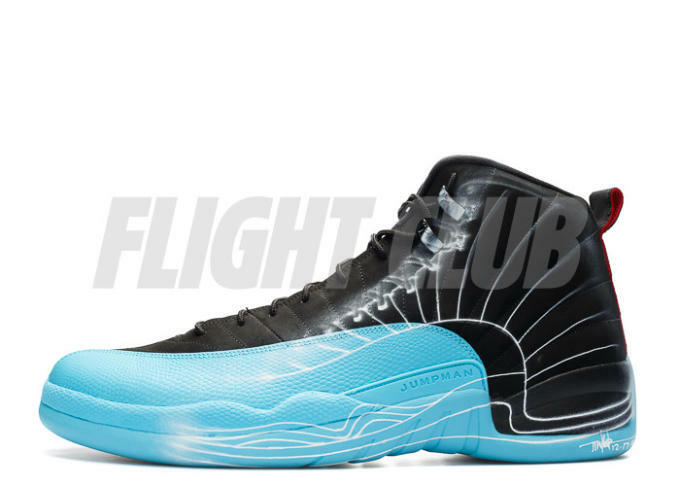 At the unveiling of this year's Nike Doernbecher Freestyle collection, a dozen pairs of unique Air Jordan XIIs were also introduced and eventually auctioned off on eBay with the money generated going to the Doernbecher Children's Hospital. 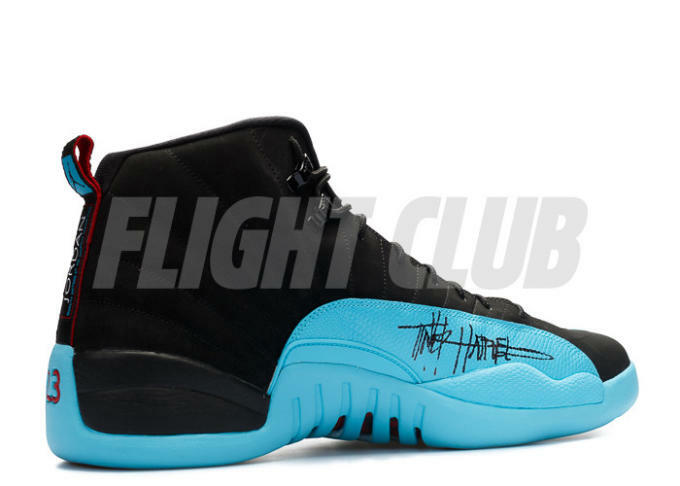 Each pair featured Hatfield&apos;s XII sketches emblazoned on an existing pair of the Air Jordan XII Retro "Gamma Blue" along with Hatfield's autograph and a box with Hatfield's notations on the XII. 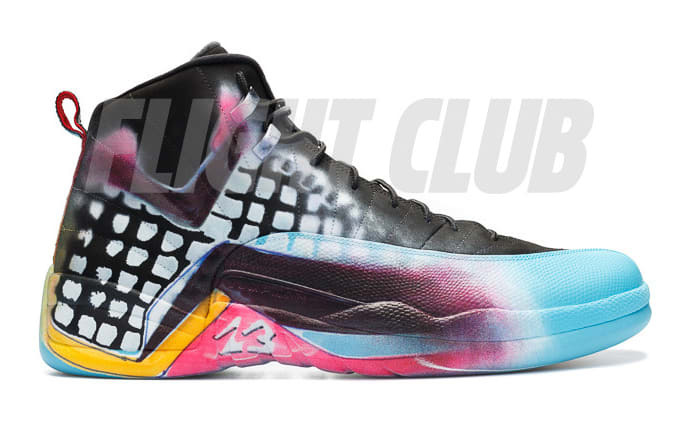 The particular pair that hit Flight Club is for the size 17 model and is arguably the most colorful of the set. 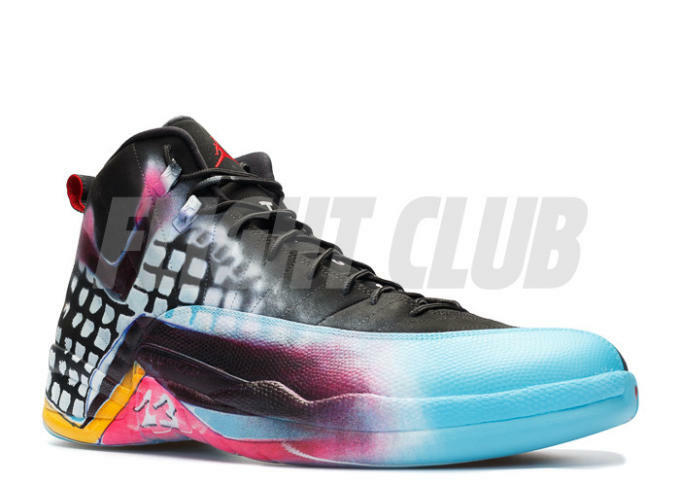 The original eBay auction for it ended just shy of $5,800. 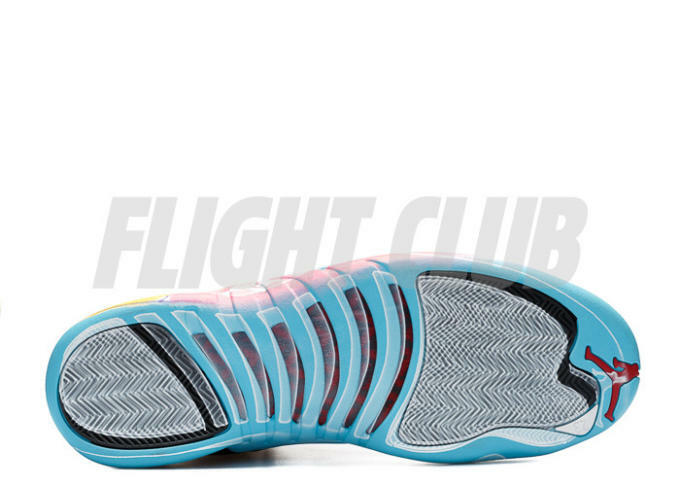 Here's the link to Flight Club in the event one of you may be inclined to cop.